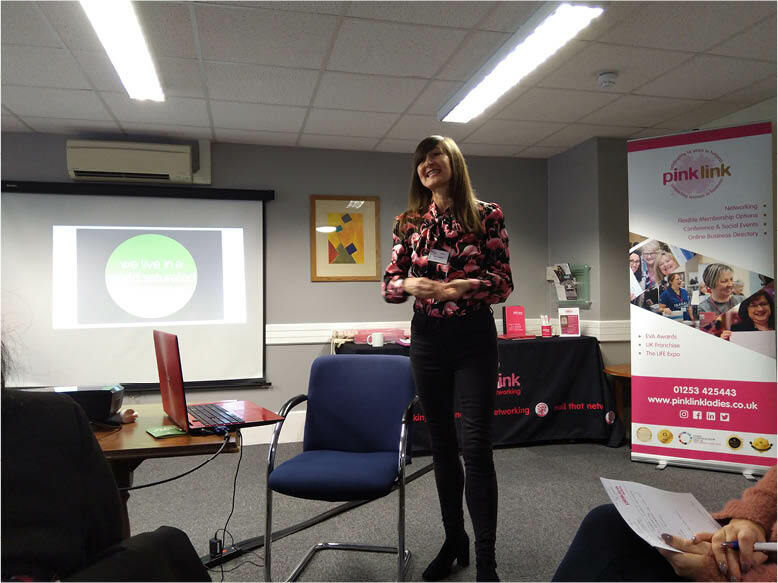 Our #ChiefHappy Karen took to the stage at the Pink Link Ladies networking event in Lancaster to talk about branding. 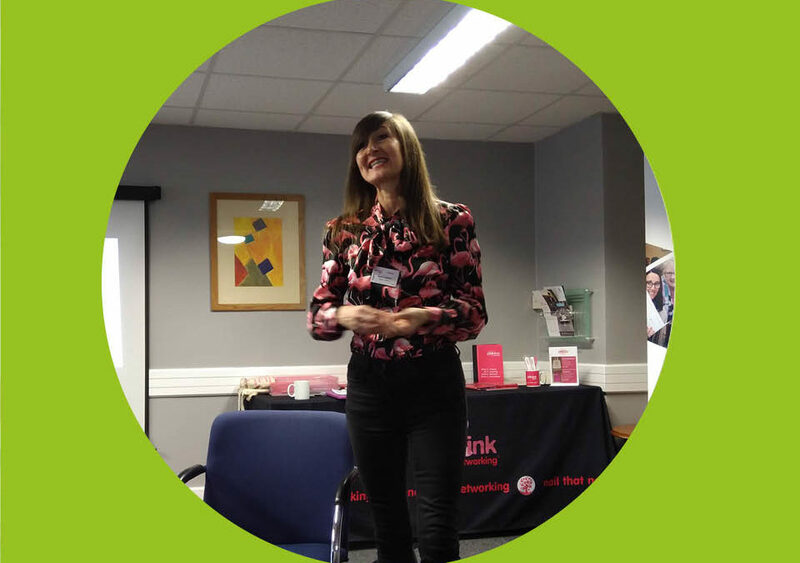 Karen provided an insight into branding and how important it is for businesses of all sizes. 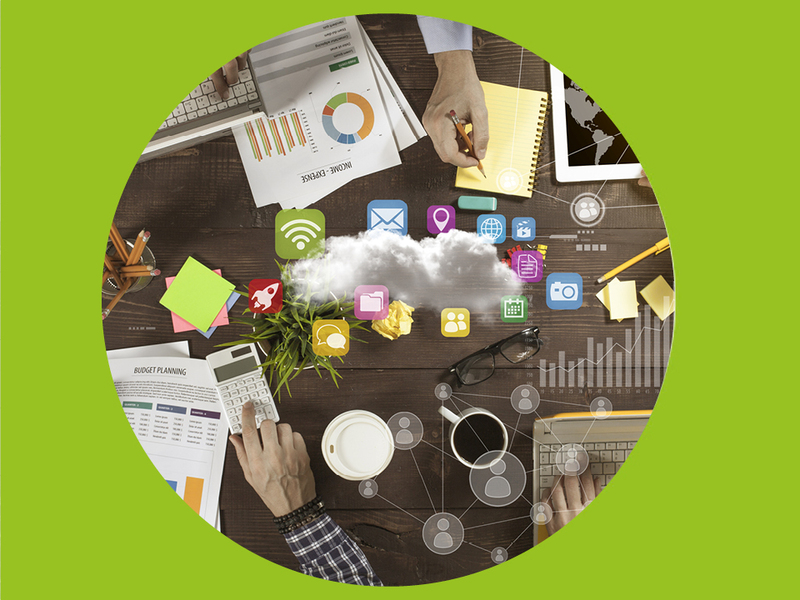 She shared some top tips that attendees could implement in their own business. Our Happy interns Rachel and Ellie attended the event providing an opportunity for them to learn about how businesses use networking to promote their business. 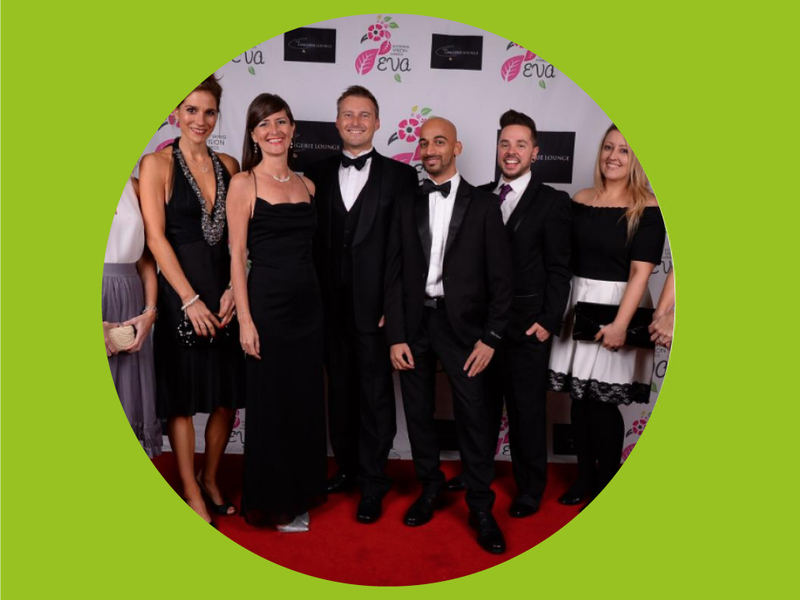 Happy Account Manager Krisztina joined fellow businesses at the latest BBLG (Blackpool Business Leadership Group). 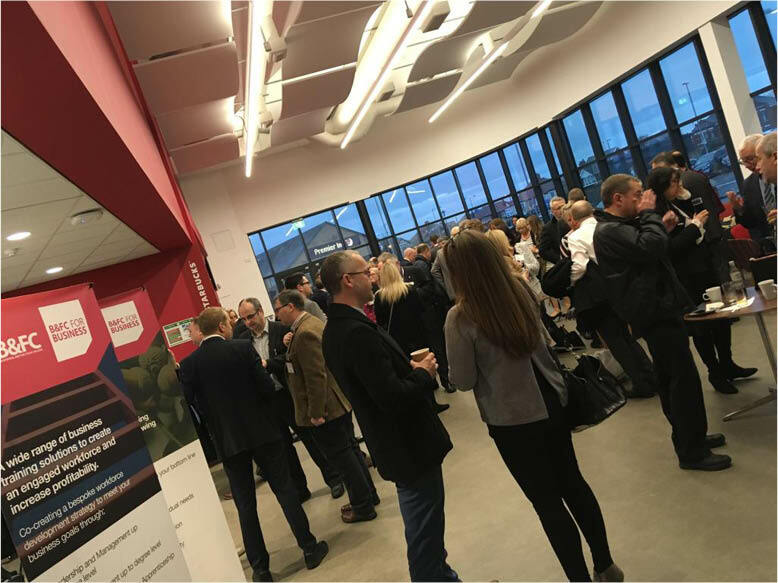 Attended by over 120 businesses from the Fylde Coast, the event was held at Blackpool and the Fylde College’s trendy Lancashire Energy HQ . Attendees heard about Blackpool Council’s plans for 2019-2024 alongside what’s happening in the resort from celebrations to investment. Happy’s resident Animator Hakim shared a short animation to announce the imminent arrival of the new website Happy is creating for international construction consultancy Shelby Group. The animation introduces the new logo also created by Happy. Happy’s PR & Content Manager, Jenny met with Blackpool Town Centre’s Business of the Month A&B Christie, a local jewellers, that’s been established in the resort since 1986. 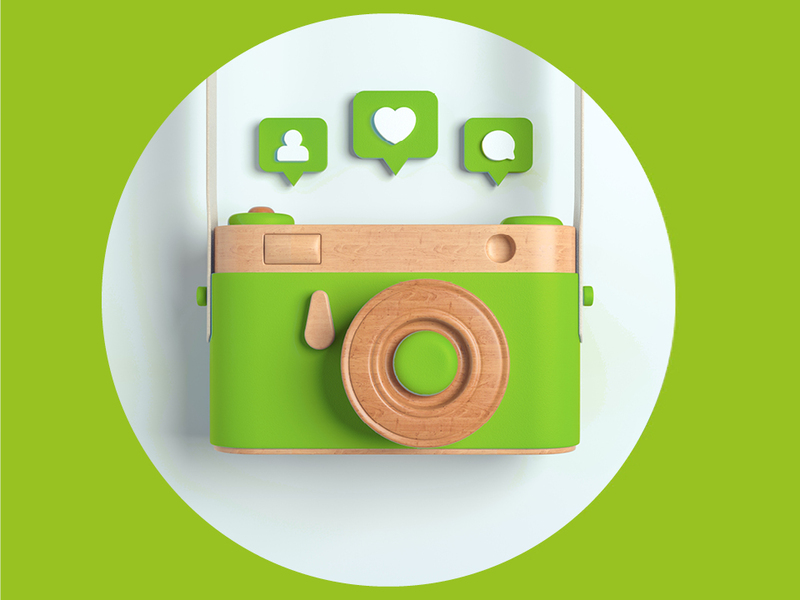 Jenny works with local businesses to develop content for Blackpool BID’s social media. 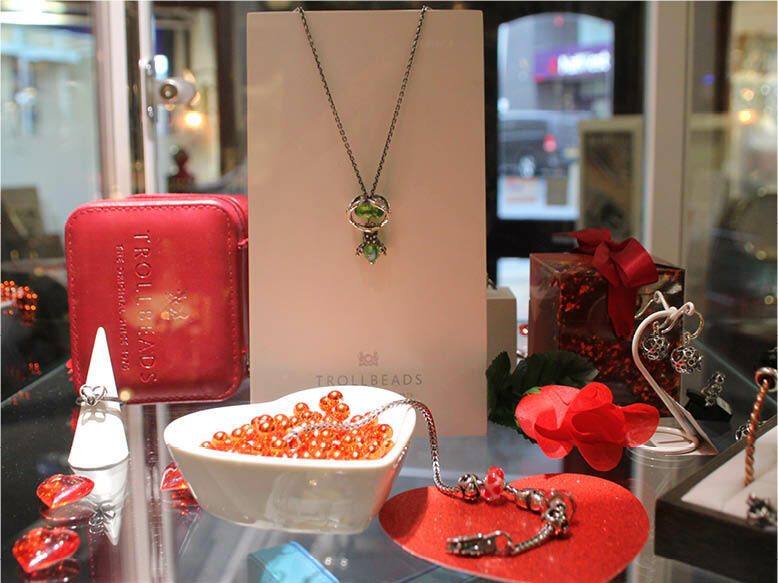 Jenny discovered the history behind the store and uncovered untold stories that link back pieces of vintage jewellery to key events in British history.